﻿ Neuro-Foot Reflex Therapy Praxis Vertebralis HAWAII - IRFI de Lone Sorensen sl. 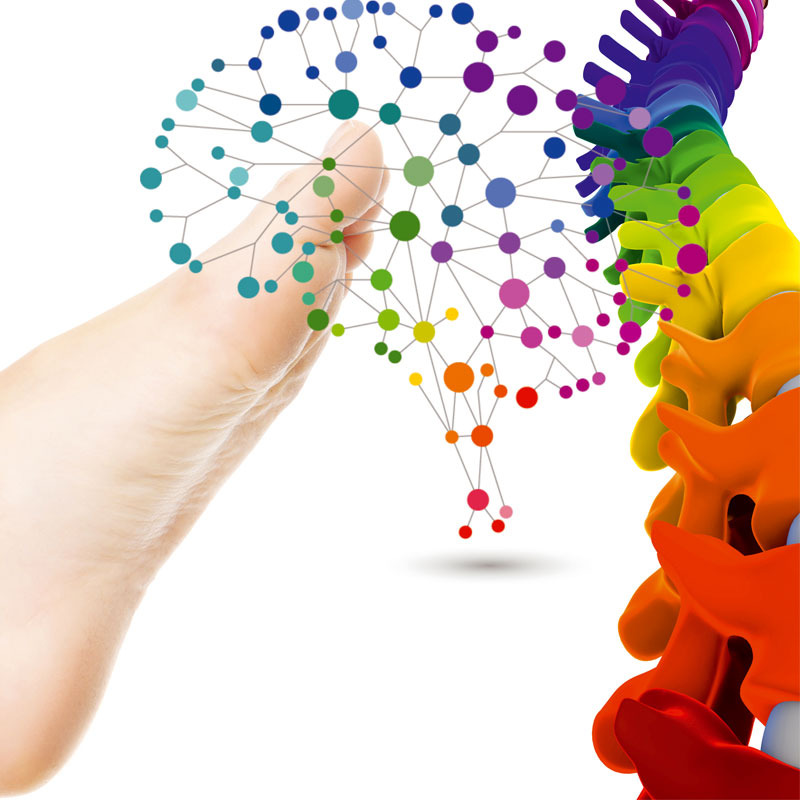 Neuro foot Reflex Therapy Praxis vertebralis, 16 h diploma course is a method developed by Lone Sorensen that focuses on the relationship between bodily structure (primarily the spine) and body function. The professionals make adjustments to correct structural alignment problems to assist in healing the body.